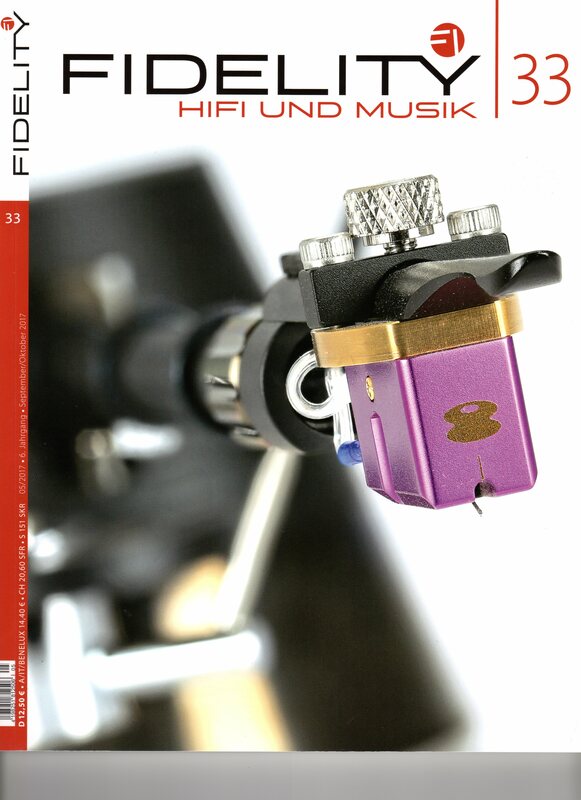 TOPICS | Musique Analogue - Murasakino Ltd.
We will exhibit at HIGH END MUNICH 2019. The room is Hall 1 A-05. We will exhibit in this room with SPEC CORPORATION, Leben Hi-Fi Stereo Company, CROSSZONE LTD. 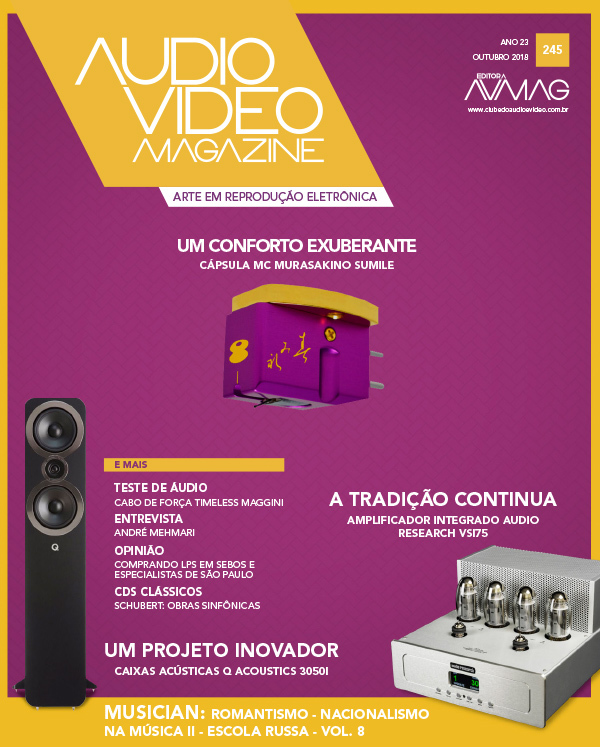 It is the cover and review of AUDIO VIDEO MAGAZINE. We completed the cover of the MC Transformer “Nobala.” which was delayed in production. We are satisfied with this finishing. Proceeding from now on, we plan to ship the first shipment at the end of this month. The cover of Nobala was completed the other day. But we were not satisfied with the violet finish of the cover. We will redo the process again. It is the cover of Nobala during processing. 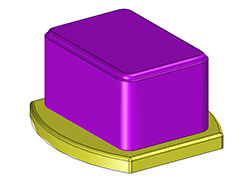 It is made from an aluminum block weighing 3.6kg. But we are sorry, our production capacity has not kept up with those orders. Nobala’s initial shipment will be from the end of September to the beginning of October. We are planning to announce “Nobala” next month. You can listen the sound of “Sumile” at the Munich show. It is a room of J. Sikora Turntables (F 231a). A new review of "Sumile" was on a Polish magazine(HIFI KNIGHTS). "Sumile" made the cover of magazine. It is FIDELITY in Germany. 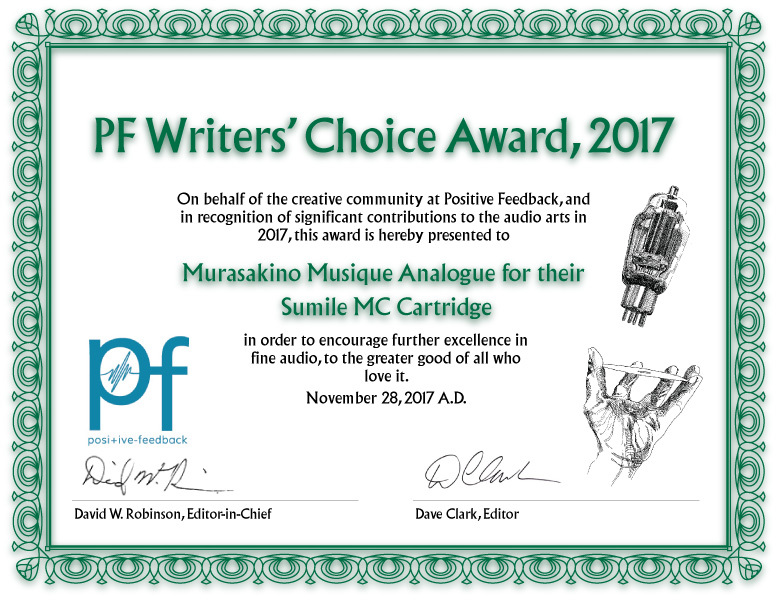 MC Cartridge “Sumile” received the PF Writers Choice Awards 2017. Sumile’s new review by Mr. Jeff Day. please be informed that we resumed the shipment and you will receive the cartridges very soon. The production of the "Sumile" MC cartridges that were scheduled to be shipped out this month is well behind schedule. The delay in production is due to the late arrival of stylus (diamond tips). 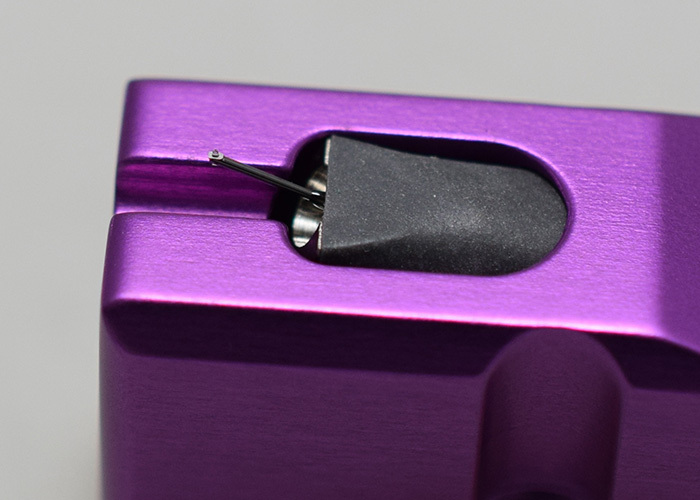 We will complete production and ship the cartridges out as soon as we receive the diamond tips.